Above 10 cartons, need according to the factory production situation, pls negotiate with us. If you are interested in any of our products or would like to disscuss a custom order,please feel free to contact us. We are looking forwards to forming successful business relationships with new clients around the world in the near future. 1) What is your Payment term9 ---TT, LC, Western Union is could be accept. 4) What is your MOQ9 ---MOQ of most our products is 3 carton, different items will be different. 5) What is your Product Warranty9 ---We guarantee the products customers receive are qualified. We develop new and innovative products continuously, and also welcome customer's design. Remark: 1.We will answer your e-mail/quotation as soon as possible in 24 hours. 3.The sample is available, we will return you the sample fee after order is confirmed. 125mm kids sport game toy spinning top wooden pipe diabolo yoyo The &ldquo;Chinese Yo-Yo&rdquo; is a traditional Chinese folk art which is becoming more and more popular worldwide. The traditional Chinese Yo-Yo has a distinctive character due to the humming noise produced when spinning. In western countries, the &ldquo;Diabolo&rdquo; has a more rounded bell shape with softer materials used. 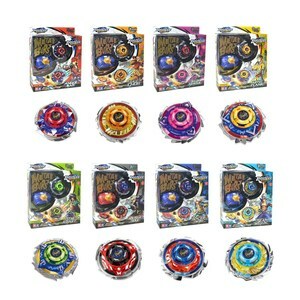 Alibaba.com offers 2,703 kids spinning toy products. About 43% of these are spinning top, 19% are other toys & hobbies. 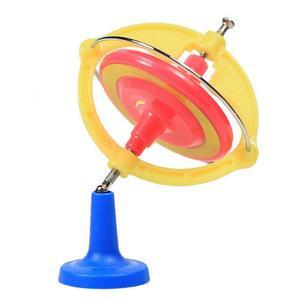 A wide variety of kids spinning toy options are available to you, such as plastic, wood, and metal. You can also choose from abs, ps, and pvc. 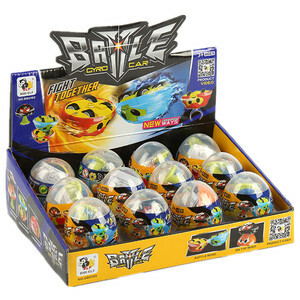 As well as from other classic toys, other baby toys, and other educational toys. And whether kids spinning toy is free samples, or paid samples. There are 2,713 kids spinning toy suppliers, mainly located in Asia. 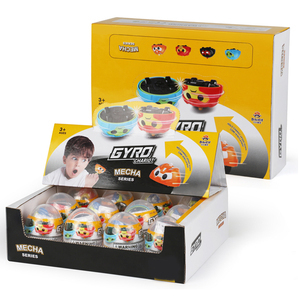 The top supplying countries are China (Mainland), Taiwan, and Hong Kong, which supply 99%, 1%, and 1% of kids spinning toy respectively. 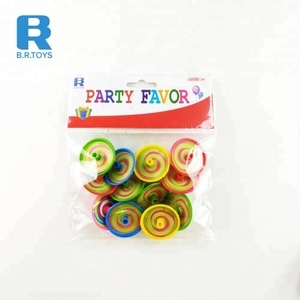 Kids spinning toy products are most popular in North America, Western Europe, and South America. You can ensure product safety by selecting from certified suppliers, including 546 with Other, 320 with ISO9001, and 124 with BSCI certification.